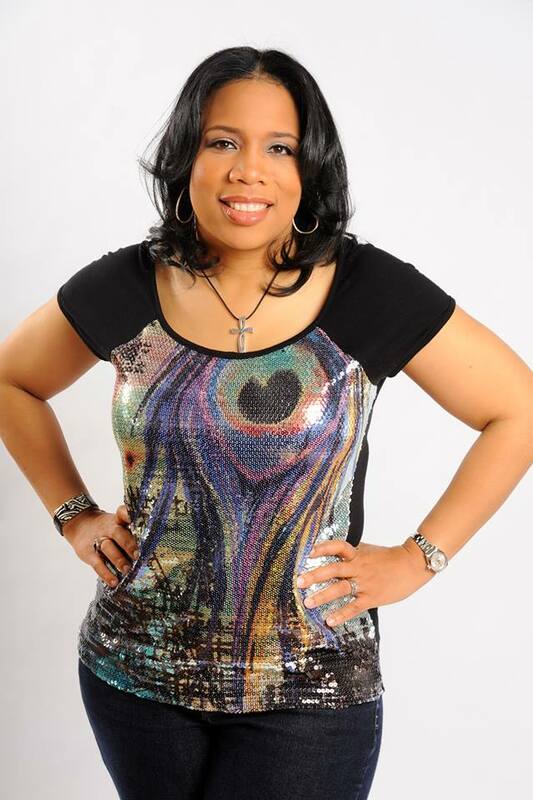 Coylitia Williamson O’Neal, a native of Athens, GA, is the wife of Pastor Spencer T. O’Neal and the Leading Lady of Global Impact Christian Ministries in Stockbridge, GA. Leading Lady Coylitia graduated from the University of Georgia with a Bachelor of Business Administration in Organizations Management and Keller Graduate School of Management with a Masters in Business Administration in Human Resource Management. She worked for ten years in the long term care industry before transitioning to the funeral service industry. Leading Lady Coylitia lends her expertise and service to many areas. As a second generation business owner, she along with her mother and sister uphold the mantle passed by her father, the late Coy C. Williamson, Jr. Leading Lady Coylitia is affiliated with numerous civic and service organizations. Leading Lady Coylitia has a heart for enriching marriages since so many are failing due to a lack of knowledge.” She established the Covenant Couples Ministry at Global Impact because of her passion for educating couples about how to strengthen and maintain Godly marriages. Leading Lady Coylitia firmly believes Hosea 4:6, ” my people are destroyed for lack of knowledge.” She desires that all marriages prosper as God has ordained.